From holidays to wedding announcements, we offer more than 1000 options for you to create customized, personalized greeting cards all year long. 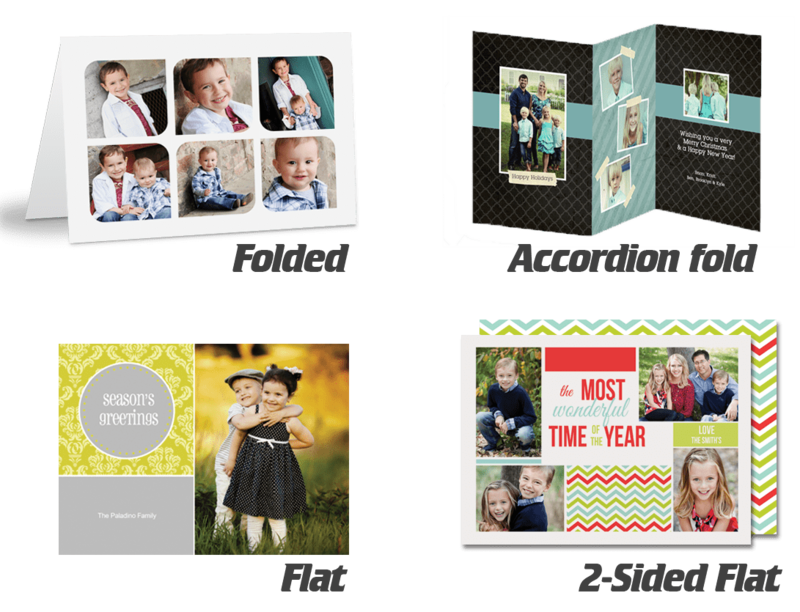 You can choose from a wide selection of greeting and holiday card templates, create your own design, or have one of our imaging professionals help you craft the perfect card for your needs. In addition to our traditional single-sided cards, we also offer a range of double-sided and folded options to make your cards stand out. Envelopes are included with each order to make mailing easy! Browse hundreds of themed styles using our convenient online system and place your order today! Whether you’re looking for a unique gift or eye-catching contemporary wall art, metal printing lets you preserve your memories in style. 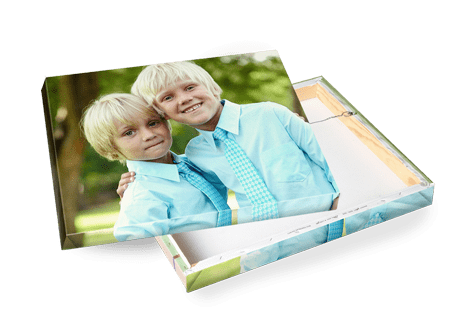 We infuse dyes into specially coated aluminum sheets to create sleek and stunning images with vibrant colors and unsurpassed resolution. 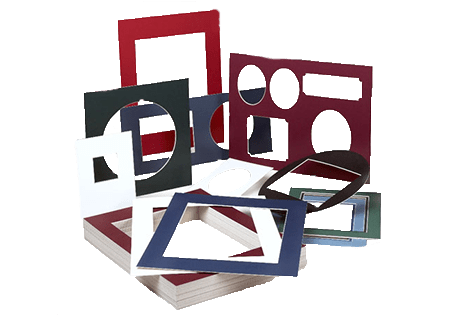 Our metal prints are also available in a range of surfaces and display options, so you can find the style that’s best for you! Our gallery-wrapped canvas prints transform your images into ready-to-hang works of art. 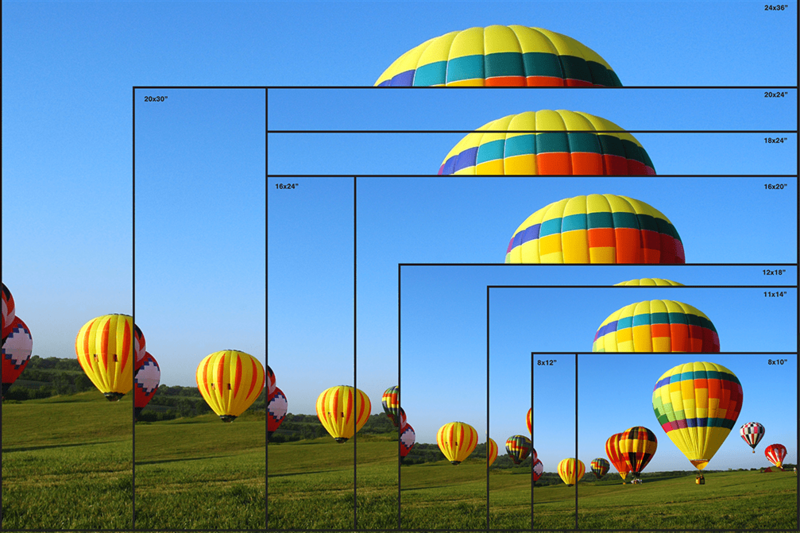 Printed on premium, artist-grade canvas, your image is wrapped around sturdy bars that eliminate the need for framing. Each canvas is coated in a clear varnish that protects the surface from moisture, abrasion, dirt, and UV light. Available in any standard size – or contact us about custom sizing options. 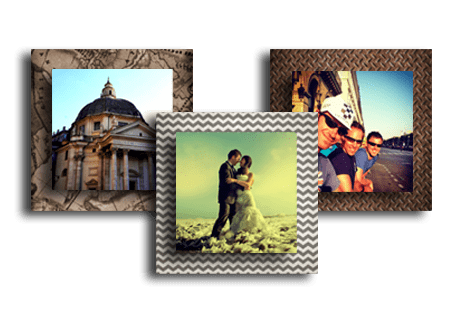 From 8×10 gallery photos to 24×36 posters, you can turn your images into luxurious fine art portraits, presentational graphics, and printed displays with our ‘Fine Art’ services. 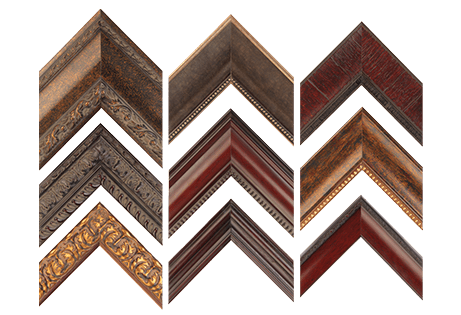 We use water-resistant, 100+ year archival-certified Elegant Velvet paper, the anchor of fine art reproduction studios worldwide, to ensure long-term consistency and reliability for your images. Looking for a unique gift idea? 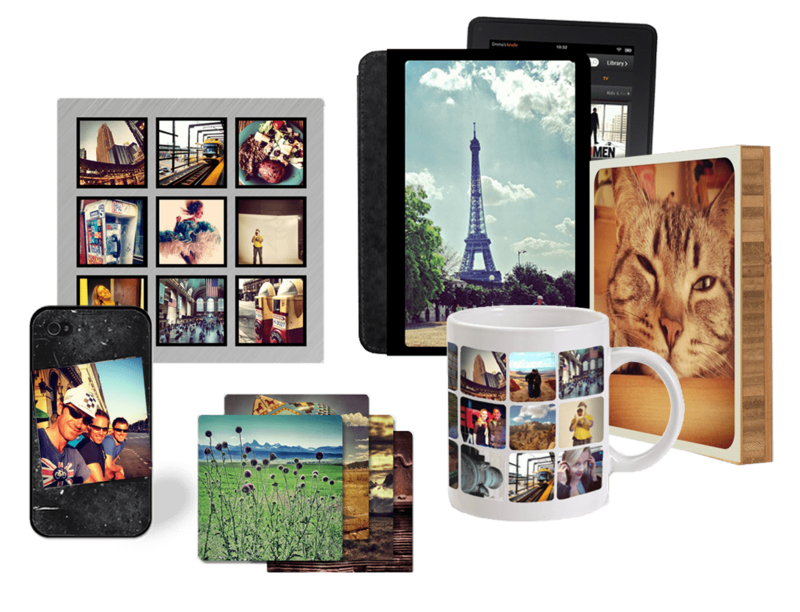 Want to personalize your coffee mug, phone case, or stationary with some of your favorite images? We can help! 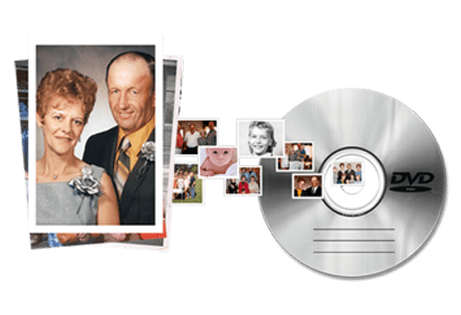 From mousepads and puzzles to jewelry and holiday ornaments, we have an incredible range of options for transforming your favorite memories personalized gifts, keepsakes, and specialty items! 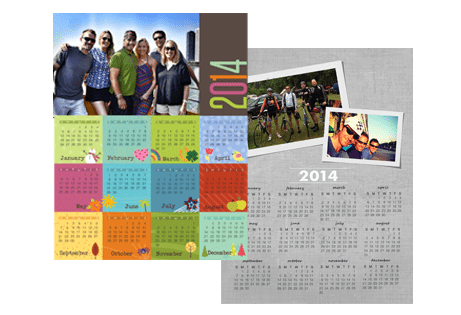 Create a personalized calendar with your own photos – it’s perfect as a gift or for your own use! We offer a variety of sizes and styles for you to choose from: from one-page yearly calendars to more traditional spiral bound or saddle-stitched monthly calendars. Customizable designs are available at our in-store kiosks or at our convenient online ordering site. 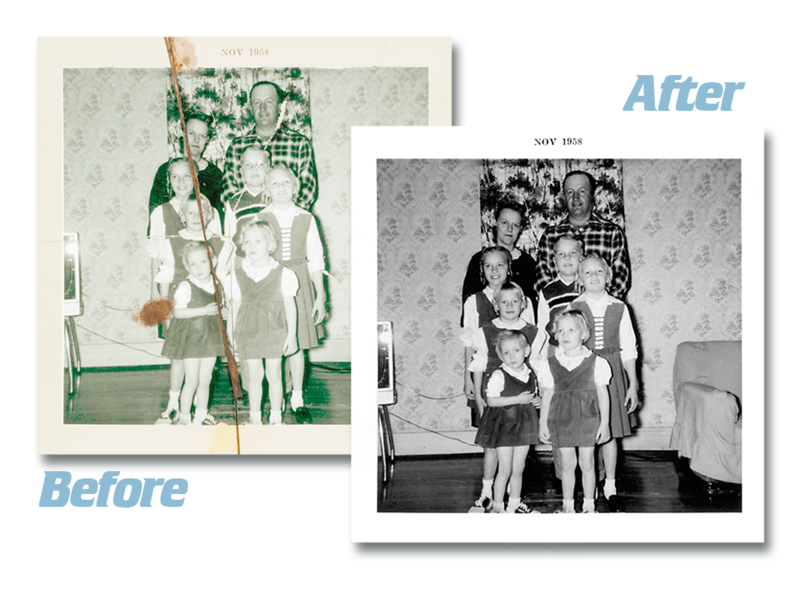 Looking for a creative way to preserve and display your vacation, portrait, or wedding images? 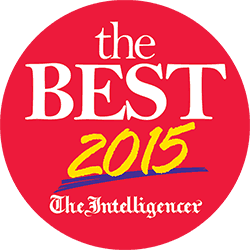 Trying to find the perfect, personalized gift for a loved one? Look no further! 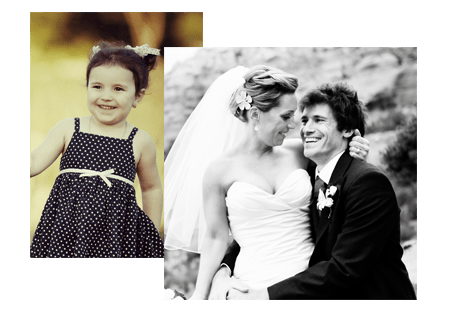 We offer a variety of ready-made and customizable choices for stunning, high-quality photo books. Our most popular offering is a beautifully crafted, hardcover, colored-linen album. Order one with our convenient online ordering system and have it ready to pick-up the same day or next day! For details about further customization options, including printed covers, leather binding, and more – contact us! Need an ID photo fast? 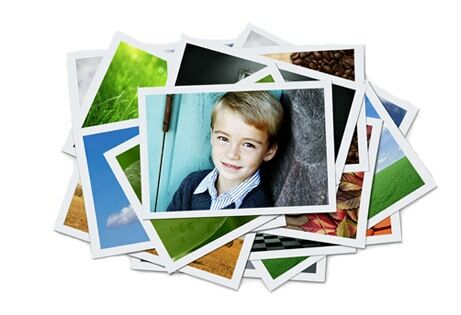 We make it easy to get the photos you need for passports, INS applications, and other IDs. 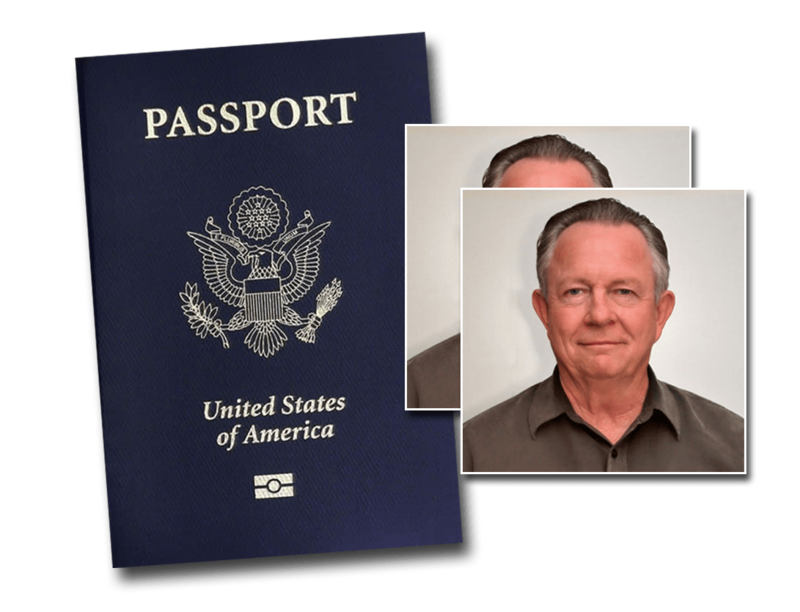 We do passport, visa, and immigration photos for most countries! 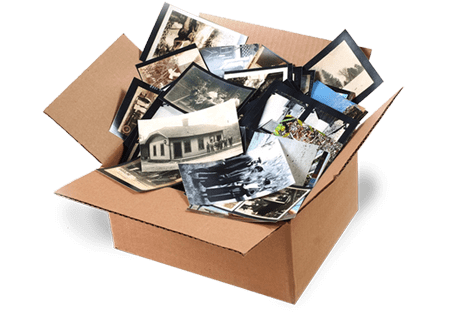 No appointments necessary – just stop into our store and leave with photos that meet government specifications in minutes!